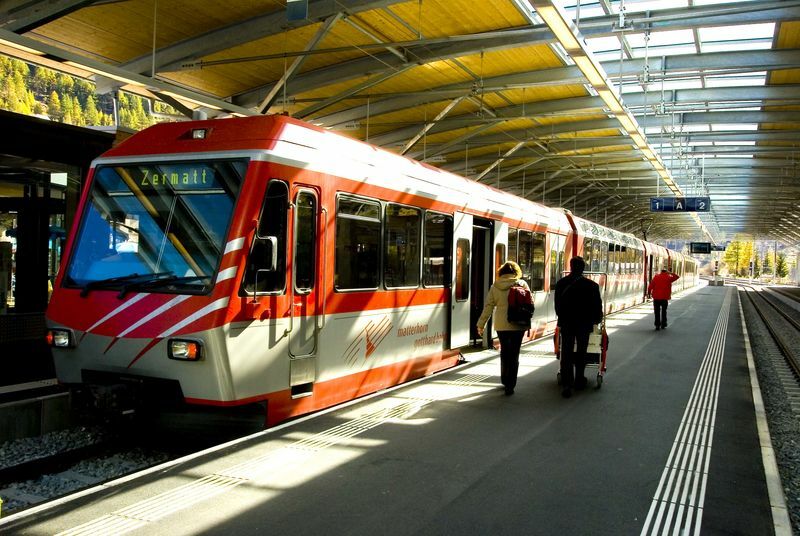 Täsch station is served by trains of the Matterhorn Gotthard Bahn railway. The adjacent Terminal has indoor parking for 2,000 cars. Everything that travellers may need is available here, 365 days a year. 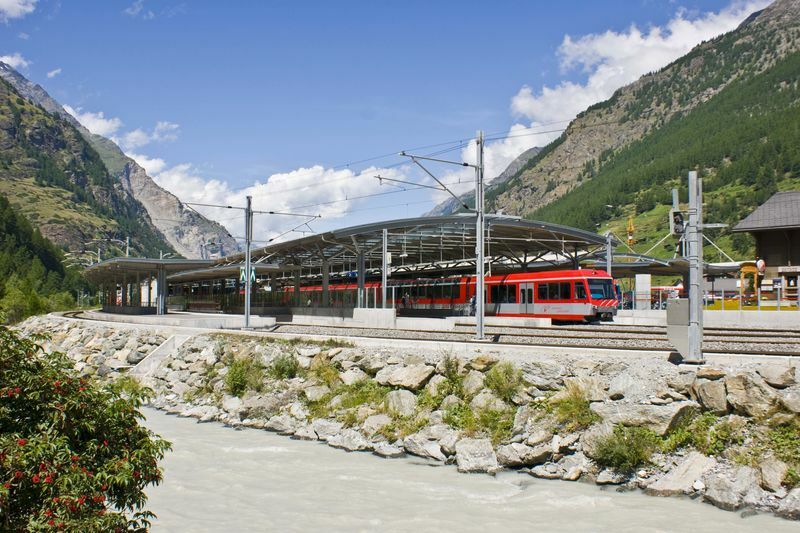 The train ride from Täsch to Zermatt lasts 12 minutes.